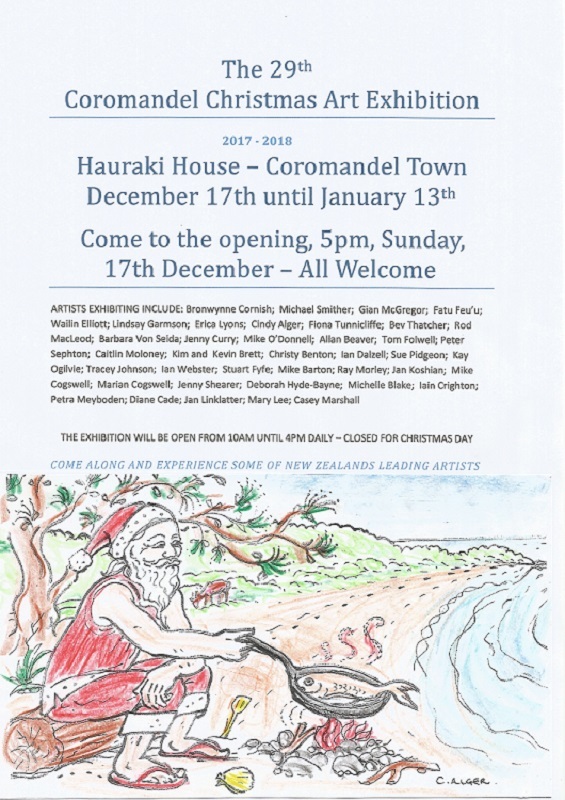 Check out this annual exhibition if you are going through Coromandel over the Christmas holidays. Lots of excellent artists and potters are taking part. Check out the poster.